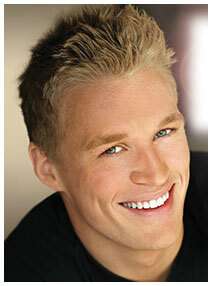 Cosmetic Dentist Reedsburg WI | Smile makeovers with veneers, crowns, whitening & more! 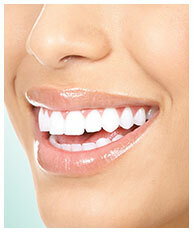 Bring back the dazzling white of your smile in a single visit. Our in-office power whitening treatment makes possible the removal of years of staining and discoloration caused by acidic beverages, tobacco, or medications. 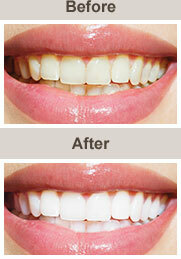 The effects of our professional bleaching technique can last for years! 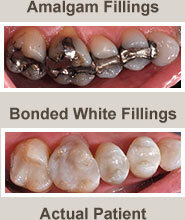 We also provide whitening trays tailor-made in our lab. You receive supplies and instructions that allow you to safely and successfully finish the process at home. Results appear within 1 - 14 days. Do you realize what impact your oral health can have on your overall well-being? For example, if your jaw is out of alignment, producing a TMJ disorder, do you know it can be the root cause of your headaches and a variety of muscle pain? Chronic bad breath can be an indicator of a more serious infection within your teeth and gums. And gum disease has been linked to life-threatening conditions such as heart disease and stroke. Neither missing nor crooked teeth may seem like big problems, but both of these conditions can lead to a change in your eating habits that affect your nutritional intake. We can help you address these oral health issues and many more. 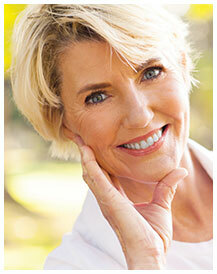 Ask us about full-mouth rehabilitation treatment, which will help you acquire a pain-free and beautiful smile. Schedule a complimentary consultation by calling (608) 524-4775, and discover how cosmetic solutions and teeth whitening can give you a brilliant new smile!